Anastasia Volkova is an aeronautical engineer completing her PhD in autonomous drone navigation. She has experience ranging from projects with the NASA robots onboard International Space Station to managing a 370-person team for UEFA. Anastasia is a 2017 Amelia Earhart Fellow recognised for her commitment to advancing the application of aerospace engineering. 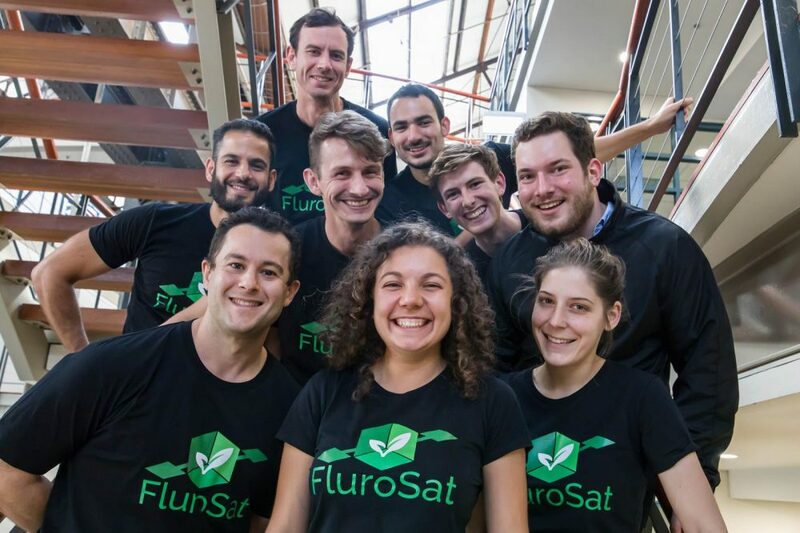 Her passion for the real-world application has found expression in the startup FluroSat, which after closing the seed round of funding is actively expanding across Australia and into the US commodity crop market. Most recently Anastasia has been named 2018 Women Creating Change by NSW/ACT Young Achiever Award, which her colleagues promptly nicknamed “Chief Disrupter”. 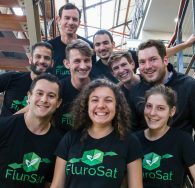 Flurosat is a Sydney-based crop health monitoring startup providing decision support to cotton and grain agronomists and growers.